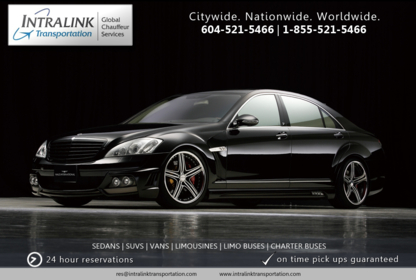 Blue Horse Limo is your full service Limo Company servicing the Lower Mainland with all your needs from Weddings to Parties. Give us a call today! 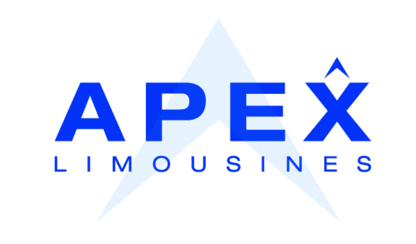 Imperial Global Chauffeur Service was created by the merger of two of Vancouver's leading passenger transportation services Imperial Limousine and Vancouver All-Terrain Adventures.